The Assam government is mulling a suitable policy for the transgender community of Assam, in a soon-to-be organized seminar. The State government will take opinions of various stakeholders to come up with a policy according to the wishes of the transgender community. Social welfare minister Pramila Rani Brahma directed Kausar Jamir Hilaly, the Commissioner for Persons with Disabilities, Assam to look into the list of loopholes found by the All Assam Transgender Association (AATA) in the recently published draft state policy on transgender. 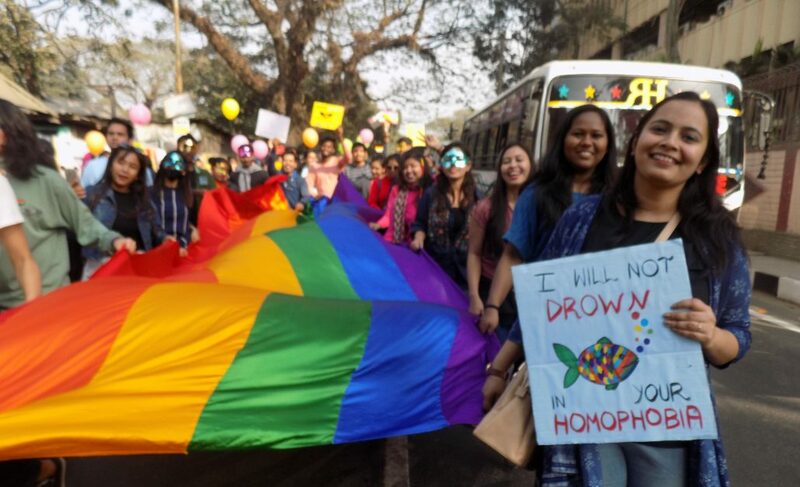 Hilaly said that they didn’t want to formulate a policy for the transgenders like the policies of other states on the same subject, reports The Assam Tribune. He also said that there is a need for some special inputs in the policy in Assam so they will be organizing a seminar soon to learn about the opinions of the stakeholders. The office of the Chief Minister of Assam recently issued a letter to the Chief Secretary to take action on the basis of the memorandum submitted by AATA. In the memorandum, the AATA alleged that the draft policy on transgender, formulated by the Social Welfare Department has come up with a rude definition of transgender. The AATA also alleged that the policy has paralyzed the State-level Board with lesser function and most of the major functions have been assigned to the district-level board. They also raised questions over the pre-matric and post-matric scholarships along with pension as mentioned in the policy. The AATA is of the opinion that there might be some misuse of funds as till now there was no reservation for transgender persons at school, college and university levels.